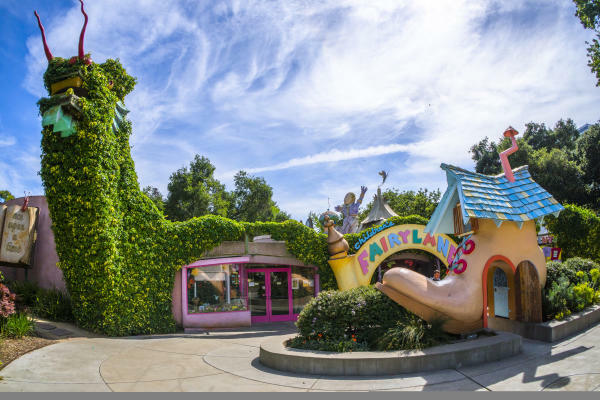 Children&apos;s Fairyland, the theme park that inspired Walt Disney, is most mesmerizing to those under eight, with 40 storybook sets and low-key amusement rides. What does it take to be an astronaut? Exhibits at Chabot Space & Science Center give insight into life in space. Another popular spot at the center is the Climate Lab, with exhibits you can see, touch, feel. 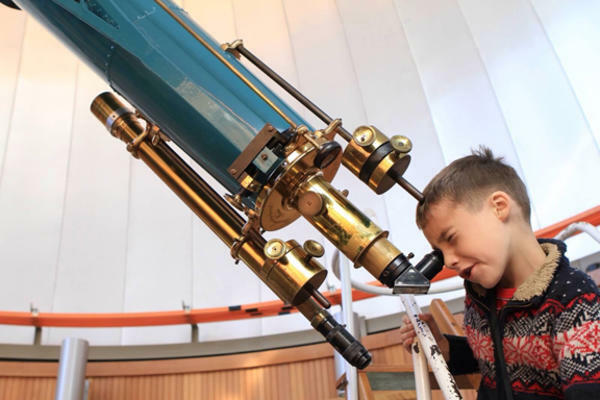 Tour the planetarium, observatory and partake in special events like slumber under the stars. Hidden among 525 acres in the Oakland Hills is a tropical rainforest, African savannah and an Outback Express adventure train that chugs by kangaroos and emus. 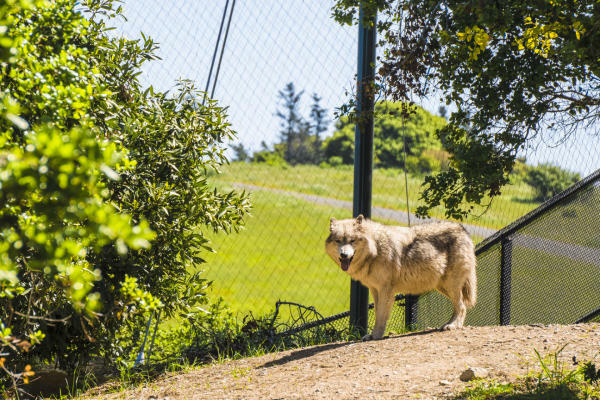 The Oakland Zoo also hosts wildlife encounters for families as well as Zoovie nights and overnight safaris. An interactive play area at the Oakland Aviation Museum lets children experience sitting in a plane as well as standing in the control tower listening to real-time air traffic controllers. 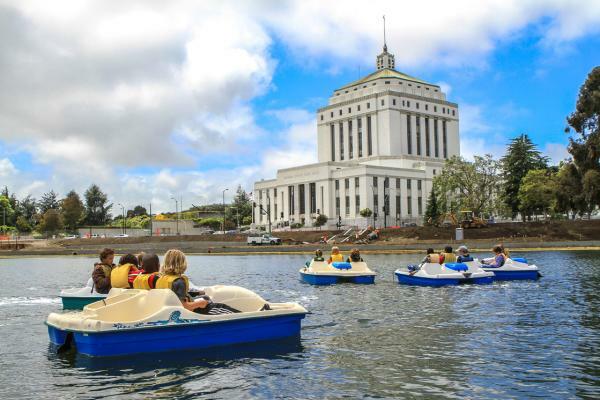 The Lake Merritt Boating Center is a launch point into the saltwater city lake via rentable rowboats, kayaks, pedal boats, and canoes. Life jackets are available and required. Stand-up paddleboards can be rented at California Canoe & Kayak at Jack London Square on a first come, first-served basis. Also available for rent are sea kayaks and canoes. 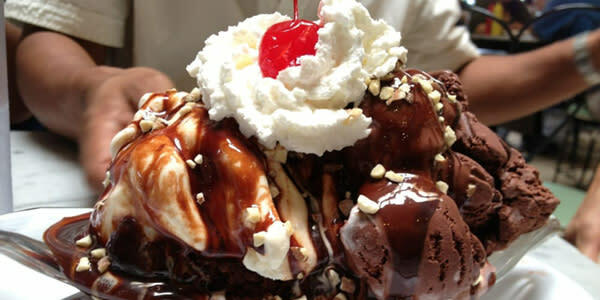 Mac-and-cheese done umpteen different ways at Temescals Homeroom is also pleasing for parents and kids, as well as the iconic Fentons Creamery, serving handcrafted ice creams and treats. Friday nights at Oakland Museum of California is a good time for everyone, with food trucks, live music, and curated events. Families will want to show up between 5-8 p.m. with activities geared toward kids. On the last Friday of the month, storytime is hosted by the Oakland Public Library. 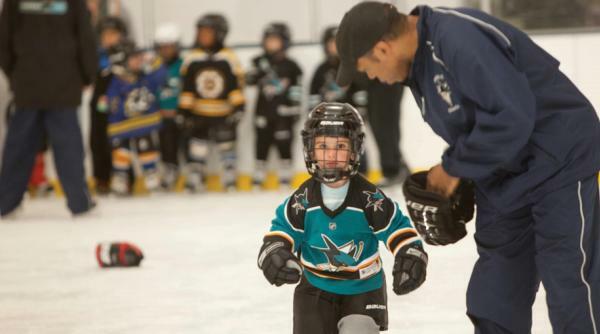 On rainy days, lace up the skates and hit the ice at Oakland Ice Center, where the NHLs Sharks practice. For those die-hard Sharks fans out there, S.J. Sharkie will even make an appearance for a special celebration. The East Bay Regional Park District operates dozens of parks in Oakland, many of which have special naturalist-led programs or activities throughout the year. Easy trails for kids are at Temescal and Redwood regional parks. You can also get out on the Big Blue Bay using the San Francisco Bay ferry system. From Jack London Square, you can go to the San Francisco Ferry Building or Pier 41. But all do not return immediately be sure to check the schedule in advance. 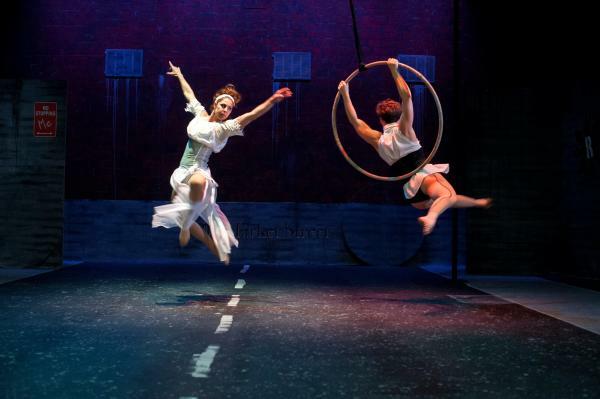 Maybe you have a future juggler or trapeze artist in your midst? Find out at the Kinetic Art Center, which teaches classes and workshops. Explore Nipaki Creative Play Space, a new indoor creative play space for kids that encourages the creativity of each child, cultivating community, diversity and culture.